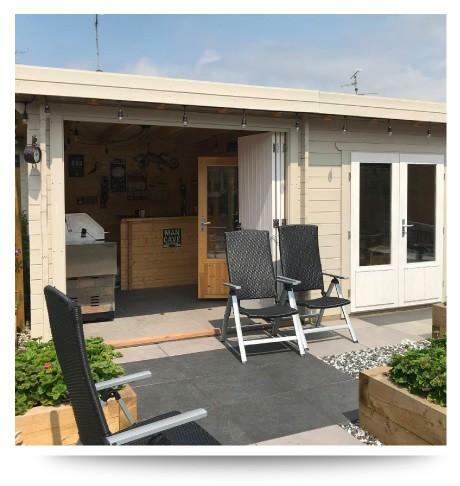 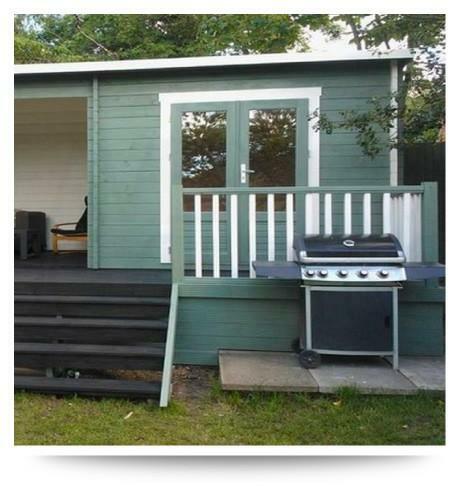 The image displayed shows a 2.5m veranda with cedar decking and balastrade kit perfect to enjoy with family and friends. 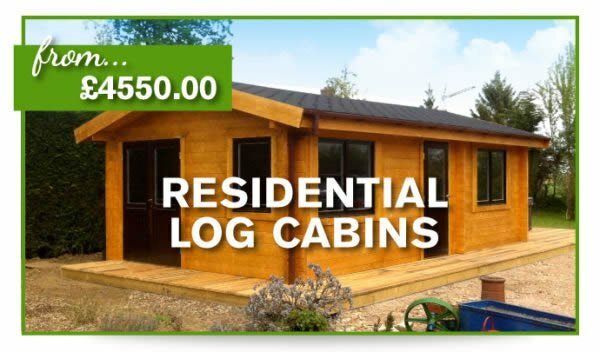 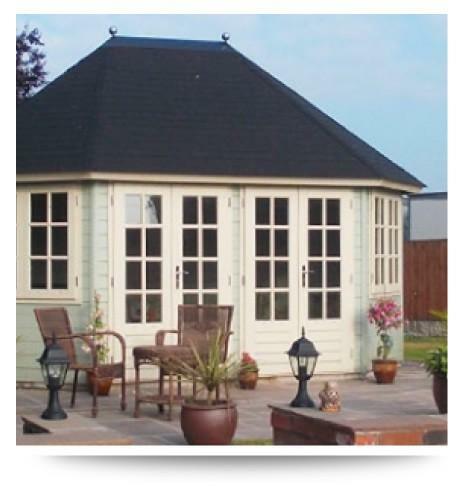 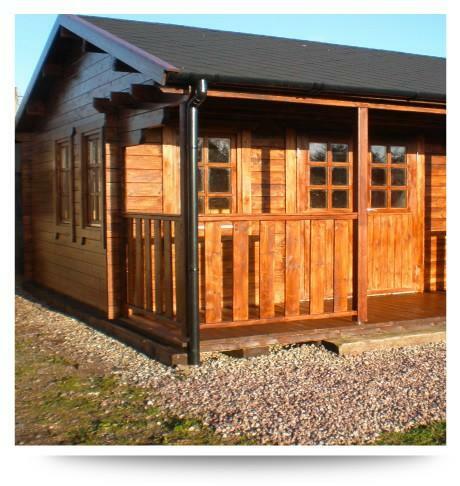 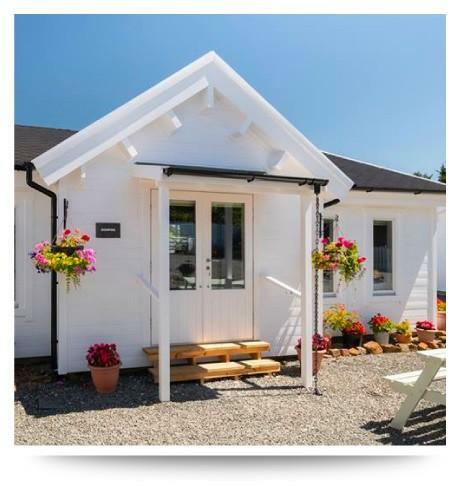 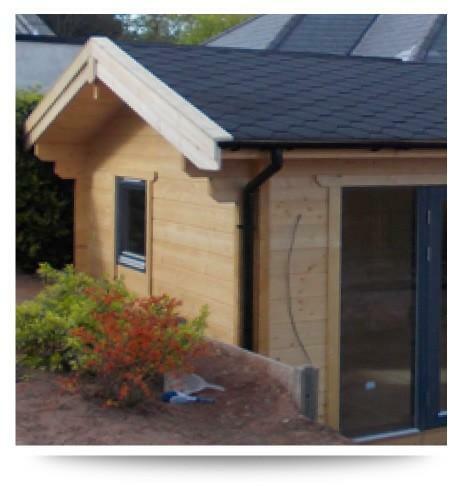 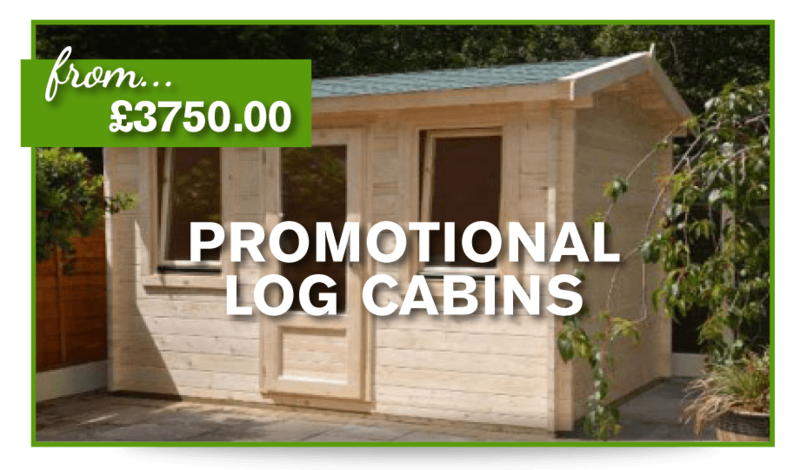 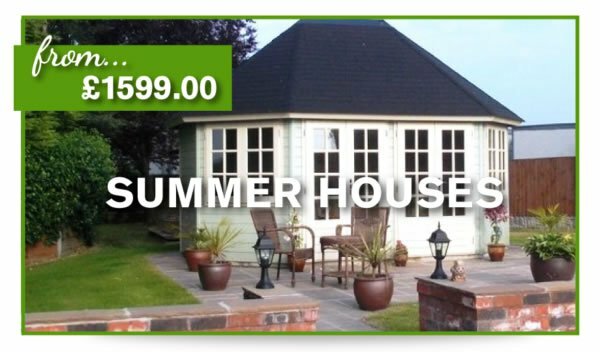 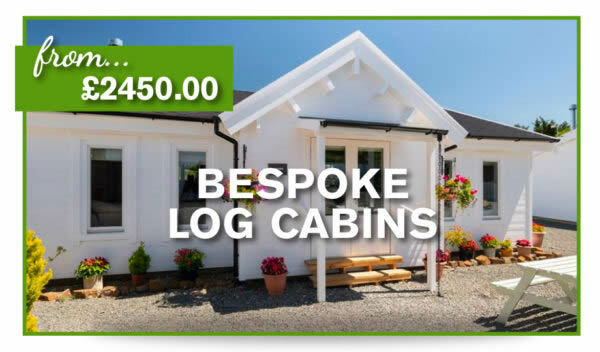 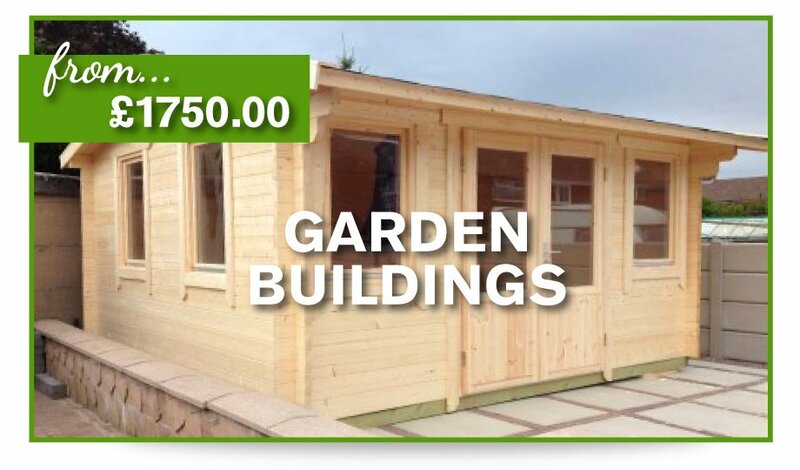 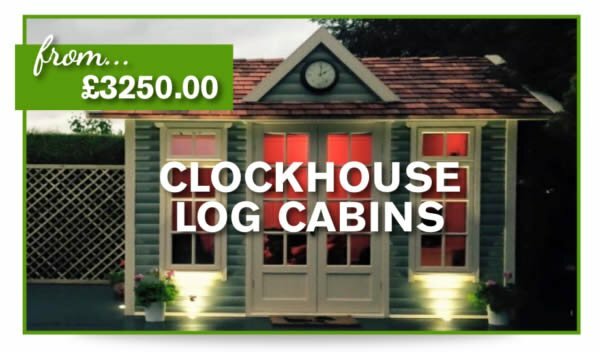 Clockhouse log cabin are perfect Pavilion style garden buildings ideal for your garden. 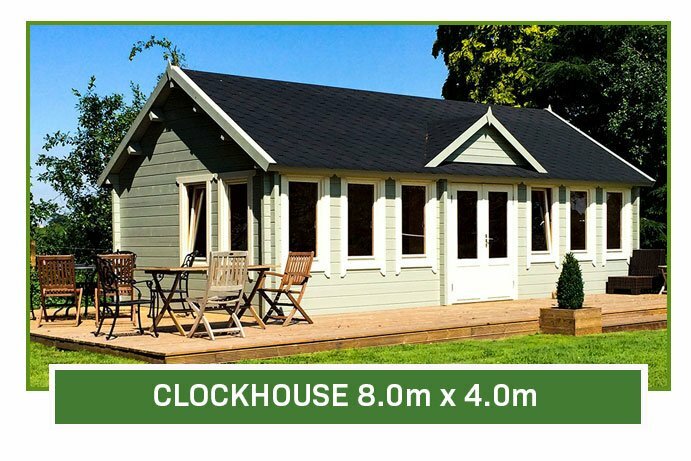 Check out our extensive range of clockhouse buildings today.